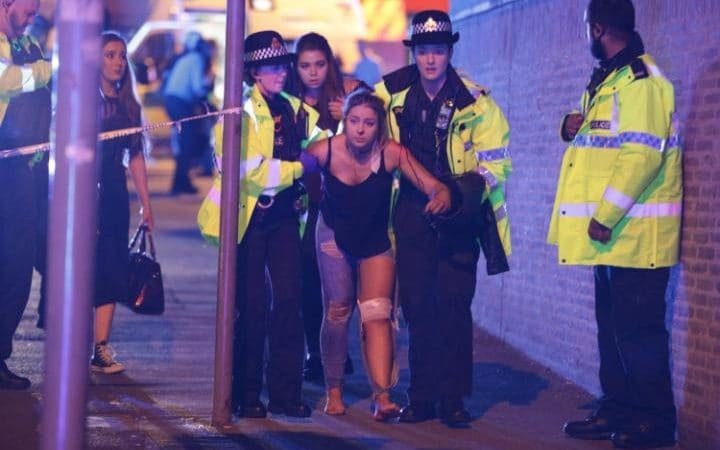 Home / HOT ARISE TOPIC / Manchester attack: Crowdfunding campaign raises £670,000 for bombing victims within hours The Crowdfunding campaign was created by the Manchester Evening News following the terror attack. Manchester attack: Crowdfunding campaign raises £670,000 for bombing victims within hours The Crowdfunding campaign was created by the Manchester Evening News following the terror attack. A crowdfunding campaign created for the victims of the Manchester terror attack raised over £670,000 under 12 hours.